Big Blue - Full Mix | Instant Music Licensing - we make you sound good. 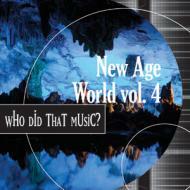 CD description: New age music. World - New Age. Ethereal vocals, sparse atmosphere. New age feel for this uplifting and positive vibe cut. No lyrics, generic female lead and choir.